These bars are perfect for a quick breakfast on a hurried morning or as a healthy snack on the go. The recipe is also easily customizable for your family's own specific tastes! See the entire recipe and directions at Well Plated. These are simple to put together and make a great, quick fall breakfast. They store well too! See the entire recipe and directions at Happy Healthy Mama. 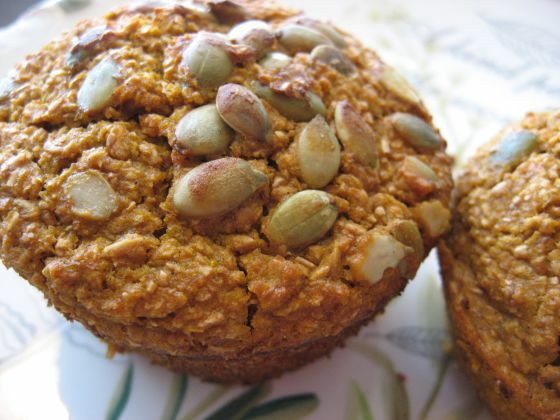 This is a fantastic make-ahead recipe for a quick and healthy breakfast or snack. There's also a quick video on how to make these on Eating Well here.